Chogha Zanbil is an ancient Elamite complex in the south of Iran. It is one of the few existent Ziggurates outside of Mesopotamia. Choga Zambil means ‘basket mound.’ It was built about 1250 BC by the king Untash -Napirisha, mainly to honor the great god Inshshinak. 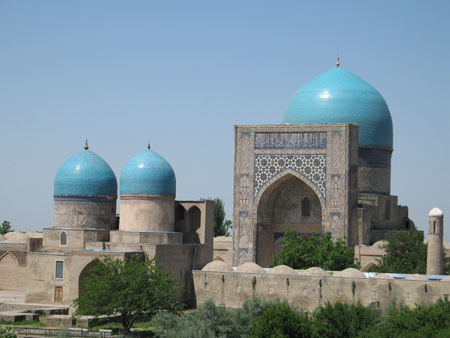 Its original name was Dur Untash, which means ‘town of Untash’, but it is unlikely that many people, besides priests and servants, ever lived there. The complex is protected by three concentric walls which define the main areas of the ‘town’. The inner area is wholly taken up with a great ziggurat dedicated to the main god, which was built over an earlier square temple with storage rooms also built by Untash-Napirisha. The middle area holds eleven temples for lesser gods. It is believed that twenty-two temples were originally planned, but the king died before they could be finished, and his successors discontinued the building work. In the outer area are royal palaces, a funerary palace containing five subterranean royal tombs. 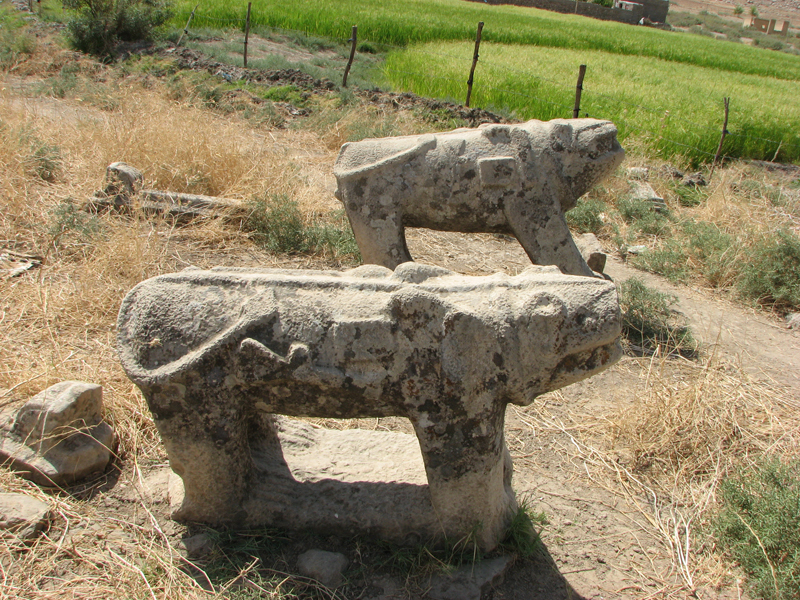 Although construction in the city abruptly ended after Untash-Napirisha’s death, the site was not abandoned, but continued to be occupied until it was destroyed by the Assyrian king Ashurbanipal in 640 BC. Some scholars speculate, based on the large number of temples and sanctuaries at Chogha Zanbil, that Untash-Napirisha attempted to create a new religious center (possibly intended to replace Susa) which would unite the gods of both highland and lowland Elam at one site.The ziggurat is considered to be the best preserved example in the world. 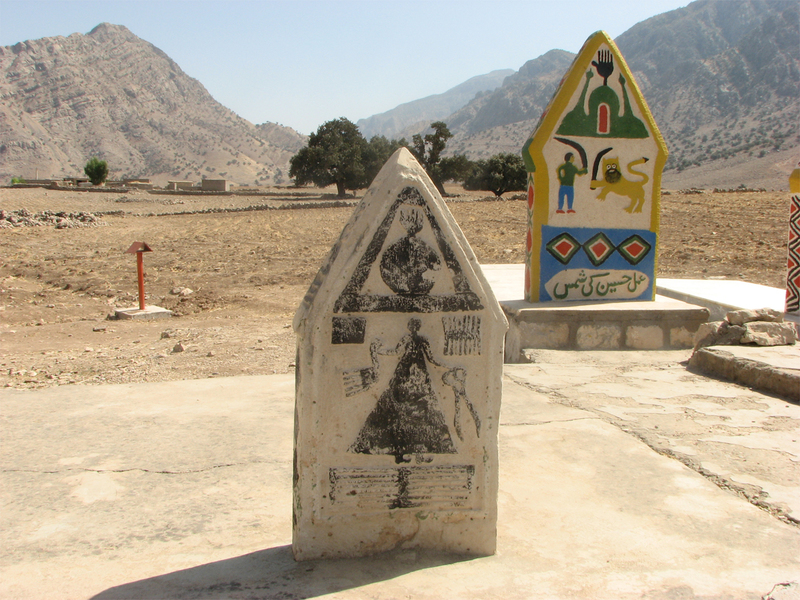 In 1979, Chogha Zanbil became the first Iranian site to be inscribed on the UNESCO World Hertiage site. Tomb of Daniel is the traditional burial place of the biblical prophet, Daniel. Various locations have been named for the site, but the tomb in Susa, Iran, is the most widely accepted, it first being mentioned by Benjamin of Tudela, who visited Asia between 1160 and 1163.The Book of Daniel mentions that Daniel lived in Babylon and may have visited the place of Susa, Iran, but the place where he died is not specified; the tradition preserved among the Jews and Arabs is that he was buried in Susa. 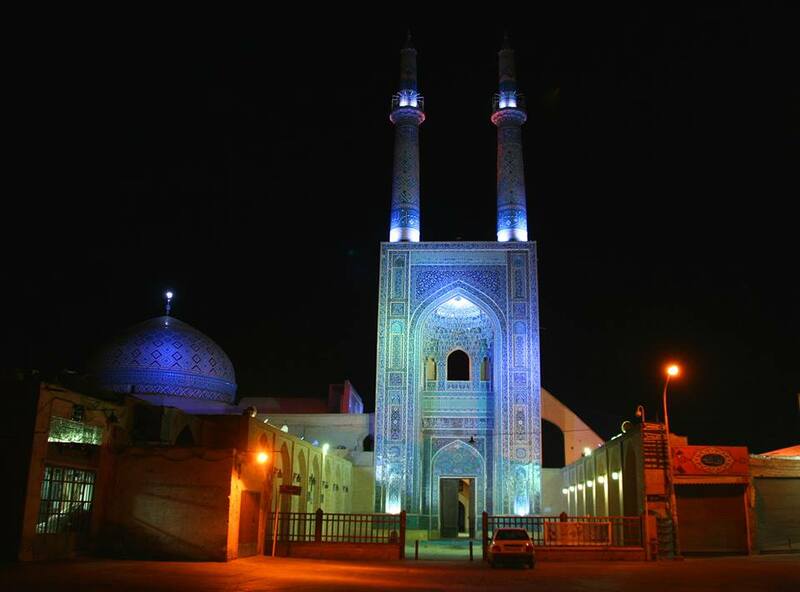 Today the Tomb of Daniel in Susa is a popular attraction among local Muslims and Iran’s Jewish community alike. The earliest mention of Daniel’s Tomb published in Europe is given by Benjamin of Tudela who visited Asia between 1160 and 1163. In the fa’ade of one of its many synagogues he was shown the tomb assigned by tradition to Daniel. Benjamin declares however, that the tomb does not hold Daniel’s remains, which were said to have been discovered at Susa about 640 CE. The remains were supposed to bring good fortune: and bitter quarrels arose because of them between the inhabitants of the two banks of the Choaspes River. All those living on the side on which Daniel’s grave was situated were rich and happy, while those on the opposite side were poor and in want; the latter, therefore, wished the bier of Daniel transferred to their side of the river. They finally agreed that the bier should rest alternately one year on each side. This agreement was carried out for many years, until the Persian shah Sanjar, on visiting the city, stopped the practise, holding that the continual removal of the bier was disrespectful to the prophet. He ordered the bier to be fastened with chains to the bridge, directly in the middle of the structure; and he erected a chapel on the spot for both Jews and non-Jews. The king also forbade fishing in the river within a mile of Daniel’s bier. According to Benjamin, the place is a dangerous one for navigation, since godless persons perish immediately on passing it and the water under the bier is distinguished by the presence of goldfish. Shushtar is an ancient fortress city in the Khuzestan province in south-western Iran. It is approximately 92 km away from Ahwaz. In the Elamite times Shushtar was known as Adamdun. 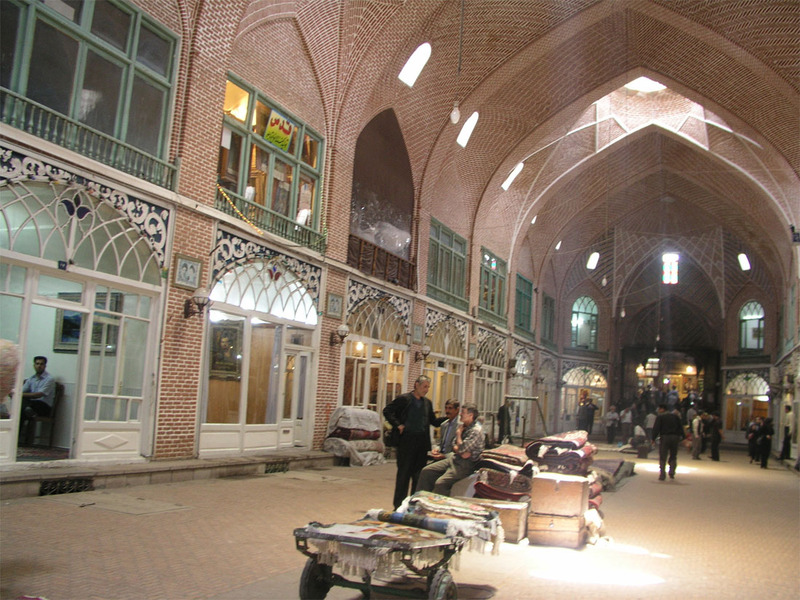 The modern name, Shushtar, is connected with the name of another ancient city, Susa, and means “greater (or better) than Shush.” During the Sassanian era, it was an island city on the Karun river and selected to become the summer capital. The river was channelled to form a moat around the city, while bridges and main gates into Shushtar were built to the east, west, and south. Several rivers nearby are conducive to the extension of agriculture; the cultivation of sugar cane, the main crop, dates back to 226. A system of subterranean channels called Ghanat, which connected the river to the private reservoirs of houses and buildings, supplied water for domestic use and irrigation, as well as to store and supply water during times of war when the main gates were closed. Traces of these ghanats can still be found in the crypts of some houses. The ancient fortress walls were destroyed at the end of the Safavid era.The Band -e -Kaisar was a Roman arch bridge, and the first in the country to combine it with a dam. 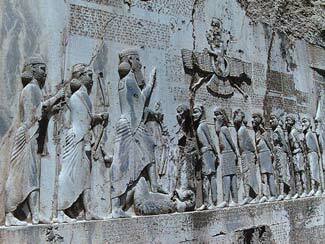 When the Sassanian Shah Shapur the first defeated the Roman emperor Valerian, he is said to have ordered the captive Roman soldiers to build a large bridge and dam stretching over 500 metres. Lying deep in Persian territory, the structure which exhibits typical Roman building techniques became the most eastern Roman bridge and Roman dam. Its dual-purpose design exerted a profound influence on Iranian civil engineering and was instrumental in developing Sassanid water management techniques. 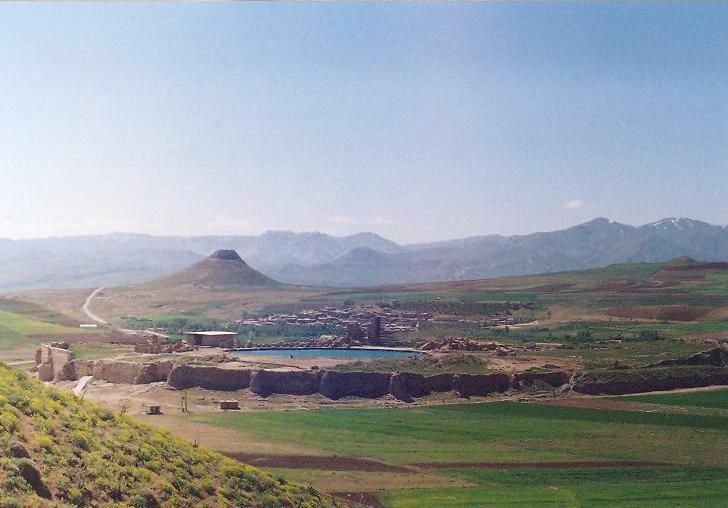 The approximately 500 m long overflow dam over the Karun, Iran’s most effluent river, was the core structure of the Shushtar Histoical Hydraulic Systems, a large irrigation complex from which Shushtar derived its agricultural productivity, and which has been designated World Heritage Site by the UNESCO in 2009.